Established in 1999, DeBlanco is a professional wedding car, limousine hire and transportation service located in Sydney, New South Wales. We are passionate about providing a high quality transport experience, ensuring that you travel between destinations with the highest level of class. DeBlanco has the ability to provide transportation for any occasion and offers a service that is glamorous, elegant, comfortable and most importantly, safe. 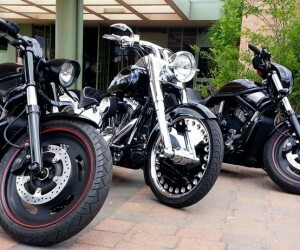 Included in our range of transportation in Sydney is a striking Harley Davidson. 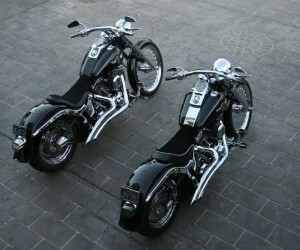 A Harley Davidson has a rich history, classic style and unique sound and is perfect for making a statement on any occasion. 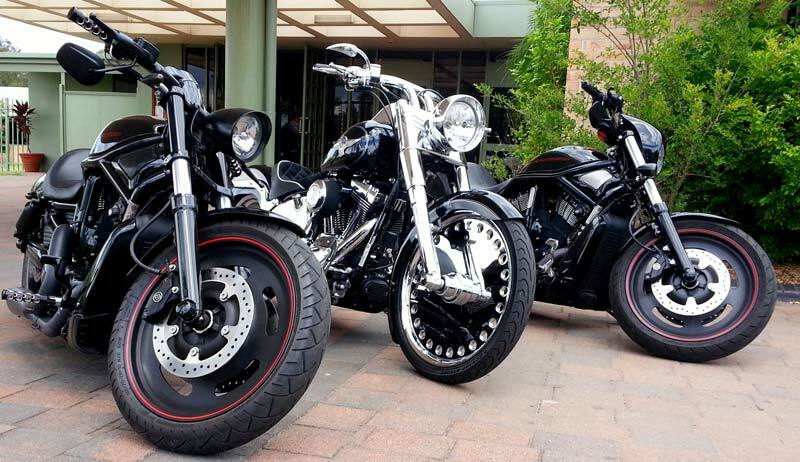 Our Harley Davidson is able to travel to a wide range of locations in Sydney and surrounding areas, including North Shore, Western, Eastern, Southern Suburbs and Hills District. 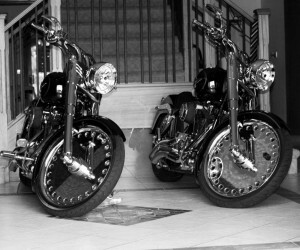 For your convenience, we also service the Central Coast, Newcastle, Hunter Valley, Illawarra areas and Wollongong. 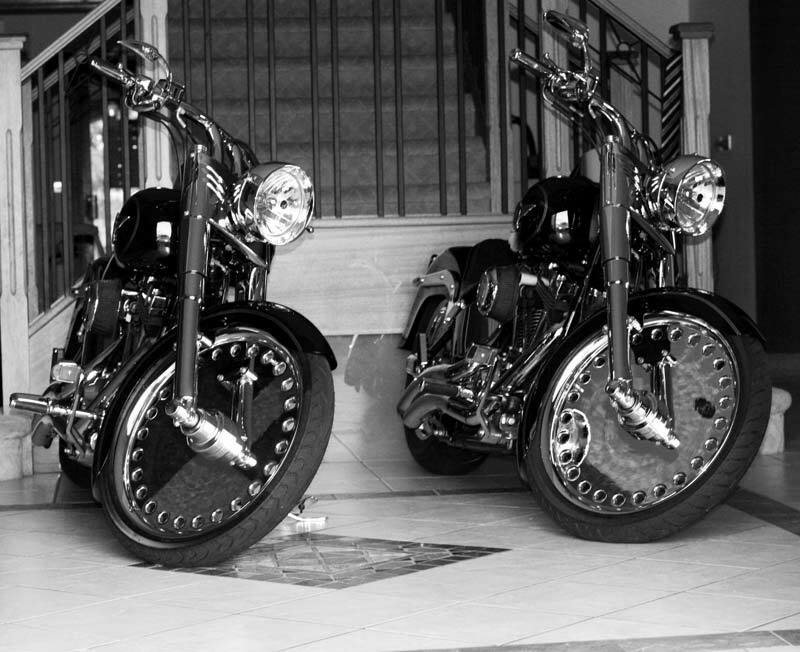 At DeBlanco, we are committed to finding the finest transport solution for your special occasion. 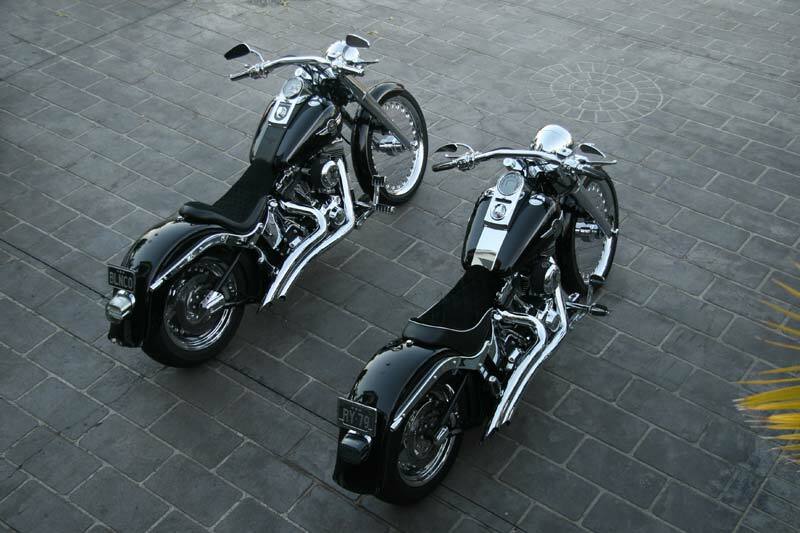 We personally quote every Harley Davidson reservation to ensure that we exceed customers expectations and make certain that your journey is memorable and most importantly, enjoyable. We believe that every special occasion that requires sophisticated transportation isn’t complete without DeBlanco. 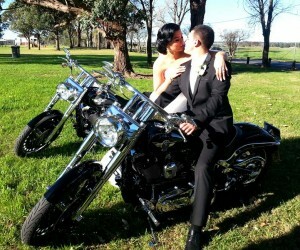 Complete our online form or call DeBlanco on 0416 160 166 today to arrange for your Harley Davidson reservation in Sydney.